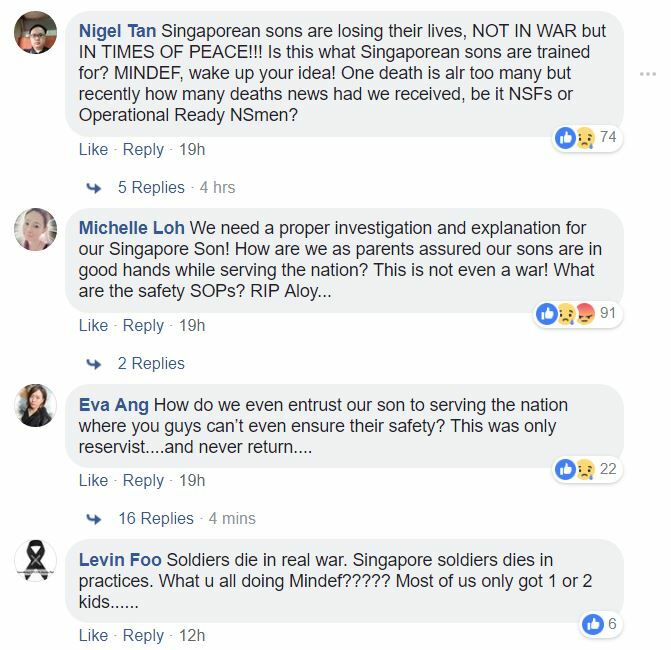 Hundreds of Singaporeans have expressed outrage at the Ministry of Defence (MINDEF) and Singapore Armed Forces (SAF) over the death of Corporal First Class (National Service) [CFC (NS)] Pang Wei Chong, Aloysius. 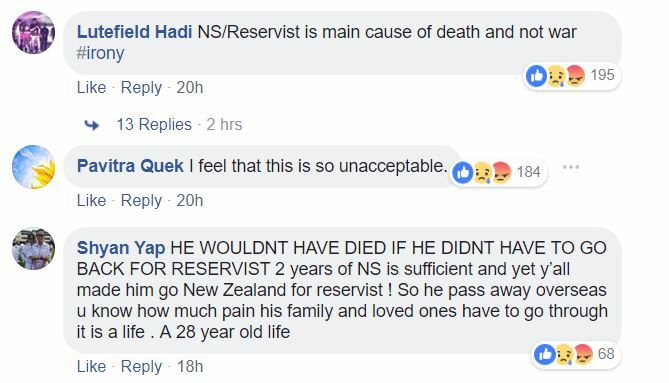 Pang, an armament technician, and his unit had been undergoing their reservist training at the Waiouru Training Area in New Zealand. 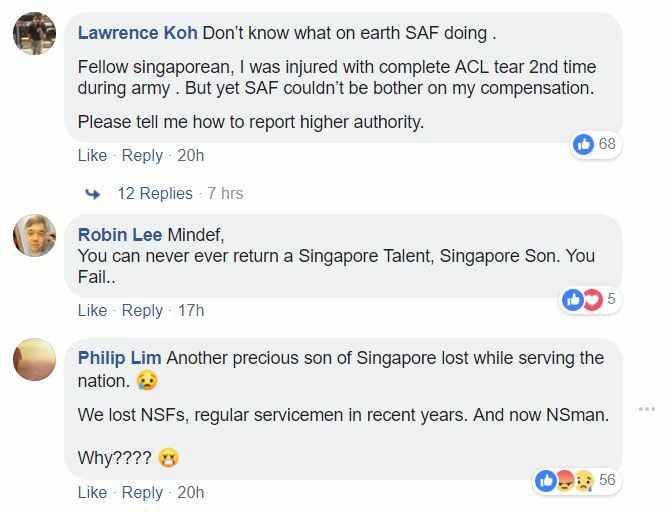 MINDEF revealed last night that Pang had been carrying out repair works inside a self-propelled howitzer with his team last Saturday when the gun barrel was lowered, crushing him. 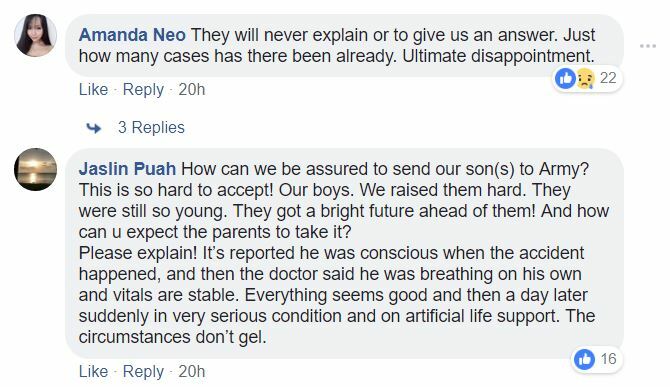 Pang’s loss has devastated his family, friends, colleagues and countless fans who saw him grow up before their eyes, from when he joined Mediacorp as a child actor back in 1999. 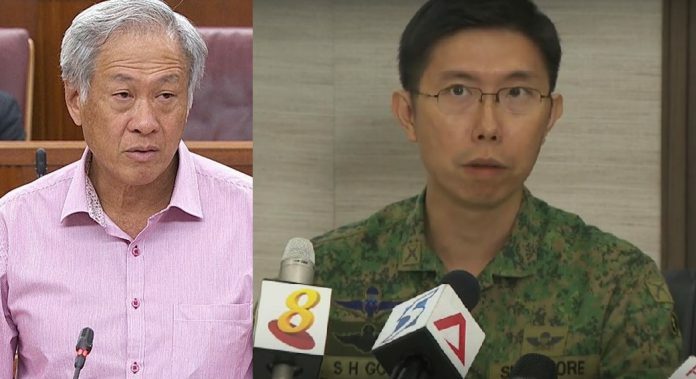 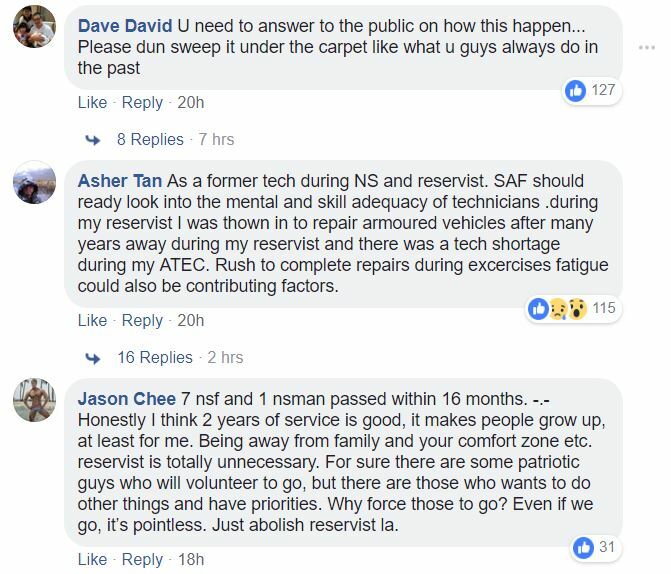 While some are calling for the resignations of Defence Minister Ng Eng Hen and Chief of Army Major-General Goh Si Hou, others have expressed concern over their sons who are serving in the forces or are set to enter the forces.